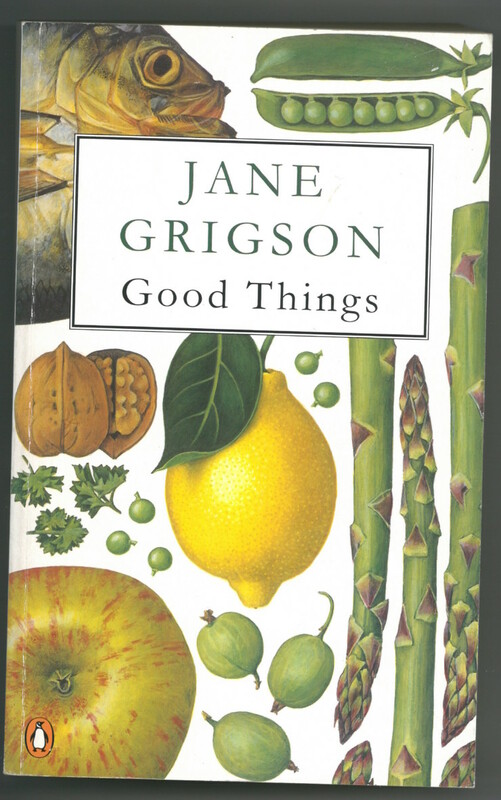 A cornucopia of delectable dishes and joyful writing selected from the early years of Jane Grigson’s regular columns in The Observer newspaper with a welcome emphasis on the seasonality of good food. “Anyone who likes to eat, can soon learn to cook well…. So why don’t we? After all, in the eighteenth century our food was the envy of Europe. Why isn’t it now?